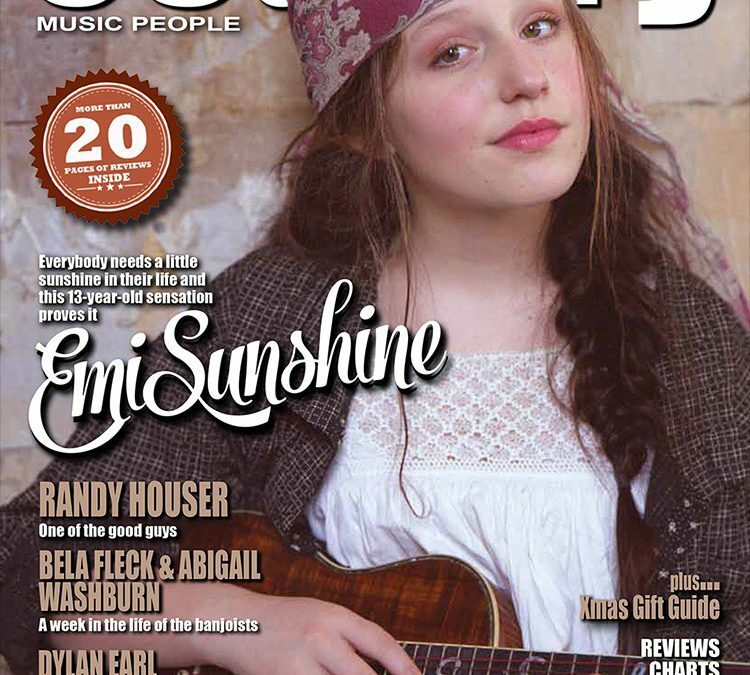 On stands starring this week you can find EmiSunshine on the cover of Country Music People! The Magazine says Everybody needs a little sunshine in their life and this 13-year-old sensation proves it! Pick up your copy starting Dec 1st. 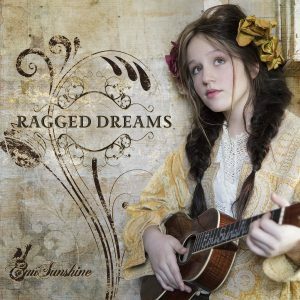 iam really enrused by emis talent i love music followed it all my life sinence way back1920s and on//YHE OLD CAN BE NEW AGAIN WITH FOLKS LIKE EMISUNSHINE WE CAN FACE TIME OK. GOD LOVE HER TALENT. Your music is inspiring, heartfelt and lovely. Thank you for what you do to my heart! We can not wait to see you live !! I will be in Nashville in June 13/18 th hopefully we will see you there for the first time live! !maybe at a local place.